Animals Today March 30, 2019: Complexities of canine breed genetics and visual breed identification. New animal provisions in the 2018 Farm Bill. 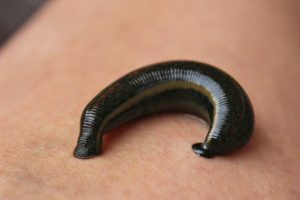 Leeches! Learn about butterflies.